When it comes to anonymity, the Monero token is seen as the leader in the cryptocurrency space. Monero’s token is XMR, and it was launched in 2014. Since then, it has gradually advanced to become one of the leading cryptocurrencies presently in presence. Its developers and community have primarily focused on optimizing its codebase to guarantee a high level of personal privacy. 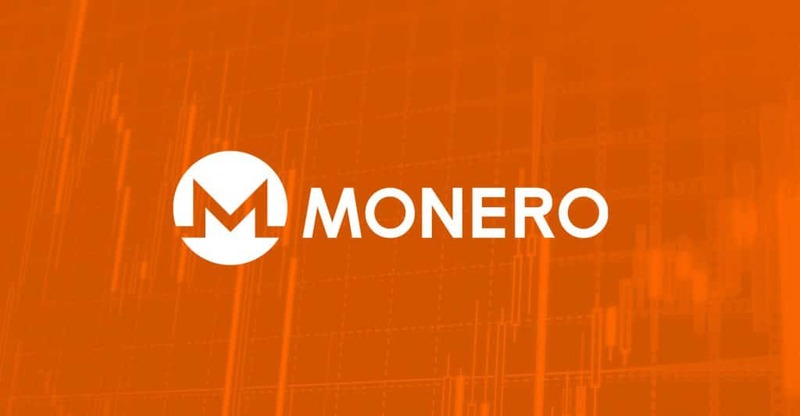 By protecting the trust of these people through its impressive merits, Monero has gradually acquired substantial credibility for reliability. Bitcoin’s blockchain, like most other blockchains, are public records. On the other hand, this cryptocurrency’s blockchain is nontransparent. Monero uses a variety of services to its users. To start with, you can utilize it to conduct transactions online. The three primary services Monero provides are ring signatures, stealth addresses, and different transaction units. The wallet addresses linked to Monero’s XMR work differently than what you might be used to. The public keys are cryptographic. To move the XMR from one address to another requires both the public and private keys. The specific number of possible signatories depend on what is called ‘mixing depth.’ When you make a transaction, you set a blending depth of four, which infers that any other three keys used can be possible signatories. Ring signatures ensure that a trade can’t be pinpointed and linked to a specific IP address. It also can’t be connected to their proxy IP addresses. Address re-usage is among the most widespread personal privacy issues that many digital currencies, including Bitcoin, routinely deal with. When you receive multiple payments using one address, anybody who knows this address can quickly monitor its balance together with its inbound and outbound transactions. Another issue facing crypto-users is that their wallet addresses can be connected easily. Monero attempts to solve this problem. The way they do this is by only letting the sender and receiver create and view the public and private keys. Any analysis performed on its blockchain will never disclose the precise location address you use to get tokens. The only thing visible to other people will be a cryptographic hash of the destination address. That address is distinct to all transactions and can be seen by the public. The two parties involved in the trade, however, can see the real addresses. That’s why they are called ‘stealth addresses‘ by Monero. How are the transaction units different? When you send XMR to any particular address, it will be provided in numerous discrete payment systems. For circumstances, ought to you send out 10 XMR, it will be presented in whole number sums of 7, 2 and 1 XMR. All of these systems will be individually tape-recorded on the blockchain as having been moved to its distinct stealth address. This strategy is also suitable for any modification, which is returned to a sender or fees paid out to miners. All this makes it incredibly tough to locate specific payment amounts on this cryptocurrency’s blockchain effectively. What are the advantages of Monero? Like it was formerly mentioned, this cryptocurrency’s primary advantage is assisting in for exceptional user privacy. It integrates some extraordinarily complex and sophisticated cryptographic approaches, which enable it to cause an extraordinary level of personal privacy. Let us now take a look at these methods. What are the disadvantages of Monero? The above privacy-enhancing techniques are outrageous in the context of their data requirements. This digital currency’s block-size keeps on growing with its need. This indicates it utilizes more system resources than the majority of its competition, a circumstance that can show to be a prospective major hurdle for its success in the foreseeable future.